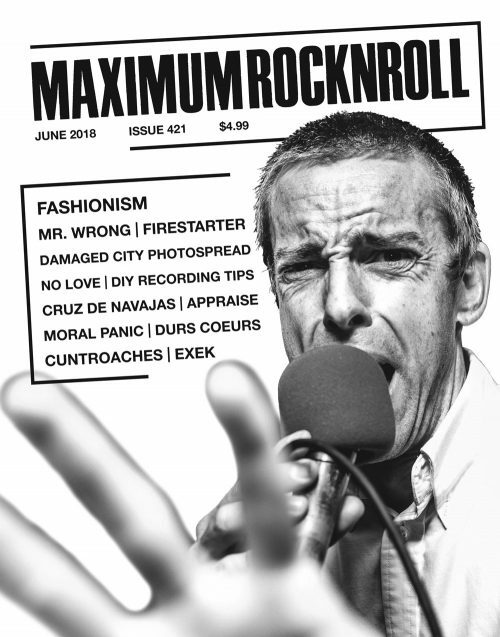 Maximum Rocknroll #378, the November 2014 issue, features Part I of our ex-Yugoslavian history series: an extended Slovenian punk retrospective. BULDOGI, TOŽIBABE, INDUST-BAG, QUOD MASSACRE, PANKRTI, GRUPA 92, ŠUND, and KUZLE are interviewed about their roles in the fertile early Slovenian punk scene, including stories about smuggled instruments, bootlegged records, and high-school dances, as well as the legacy of Ex-Yugo bands. Also in this issue, Northwest Indiana’s BIG ZIT and OOZE stop by the compound on their West Coast tour for a split interview, and we have the final interview with recently-split Bay Area band YI. Jason Flower, the man behind the excellent reissue label Supreme Echo, gives us a window into how he developed his eclectic taste and clues us in to a few upcoming releases. 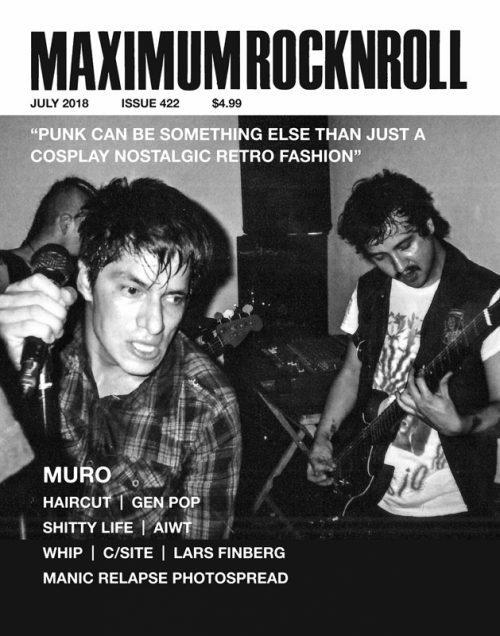 An in-depth Australian scene report of punk activities Down Under and a photo spread from Philly’s recent POC Rockers! show round out the issue. 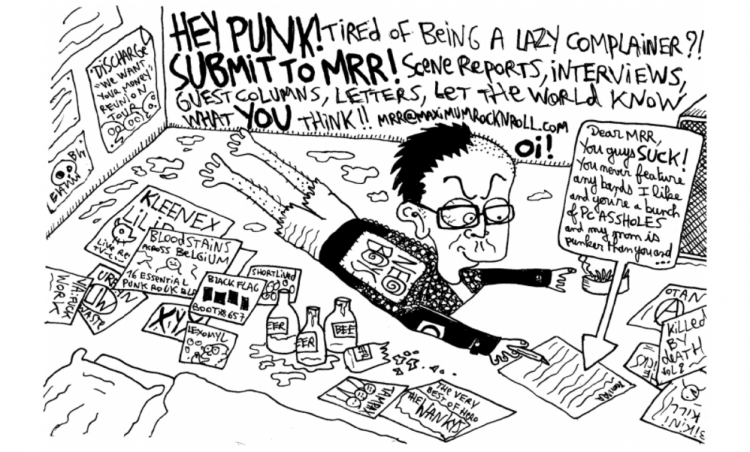 And, as always, we’ve got all the columnists you love to hate, plus demo, book, movie and zine reviews and the most extensive punk record review section in print!